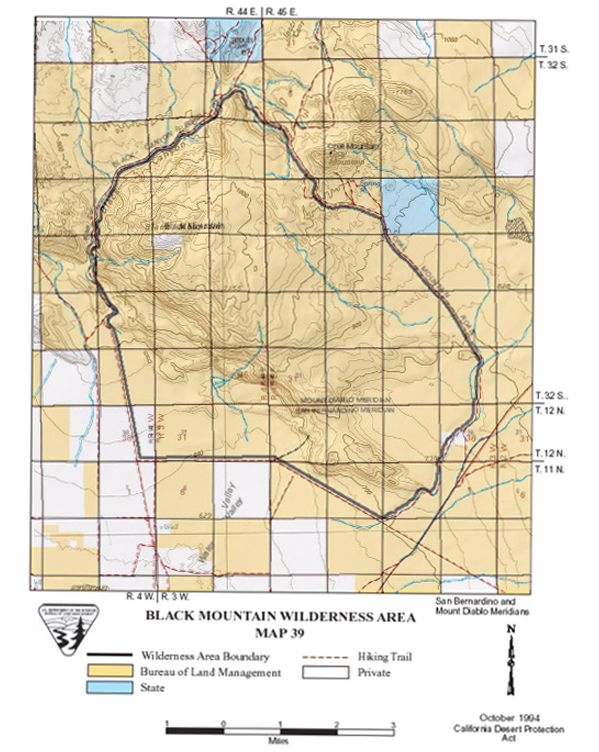 NATURAL RESOURCES: The Black Mountain Wilderness is a volcanic flow and mesa with a deposit of fine grained dune sand in the southeast corner. Elevations range from 2,080 to 3,941 feet at the summit of Black Mountain. Golden eagles and prairie falcons have been seen foraging in this area, which is also known for its occasional display of spring flowers. 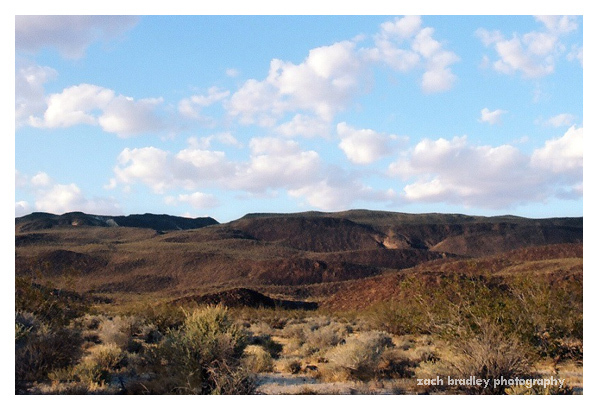 ACCESS: Access to this wilderness area is by the Opal Mountain Road or Black Canyon Road, from State Highway 58.